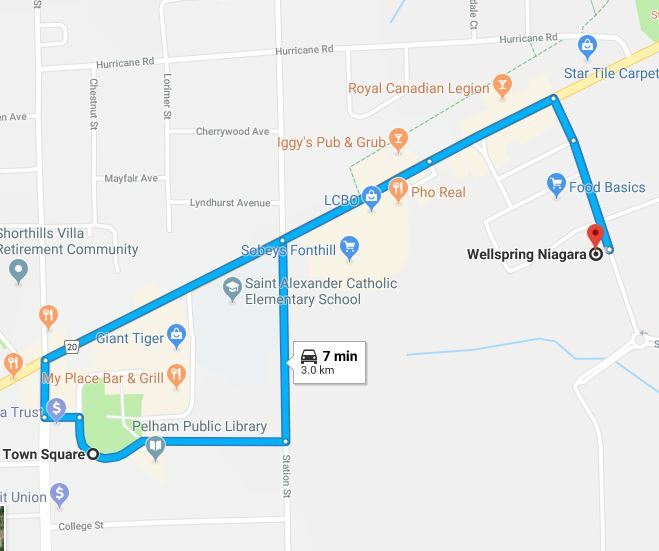 This fun-filled community walk is the perfect excuse to kick off those winter blues and rally the family together for a great day out in the fresh air. 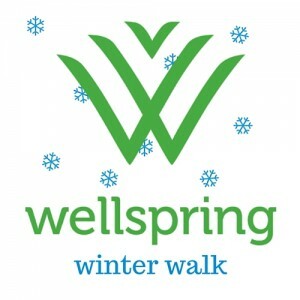 The Winter Walk for Wellspring is not about how far you can walk or run – it’s about supporting individuals and families who are going through a cancer journey – from diagnosis to survivorship and in some cases, to honour the memory of the ones we love. Register today to be entered in our early bird draw to possibly win a lululemon prize ! Thank you to our amazing sponsors !